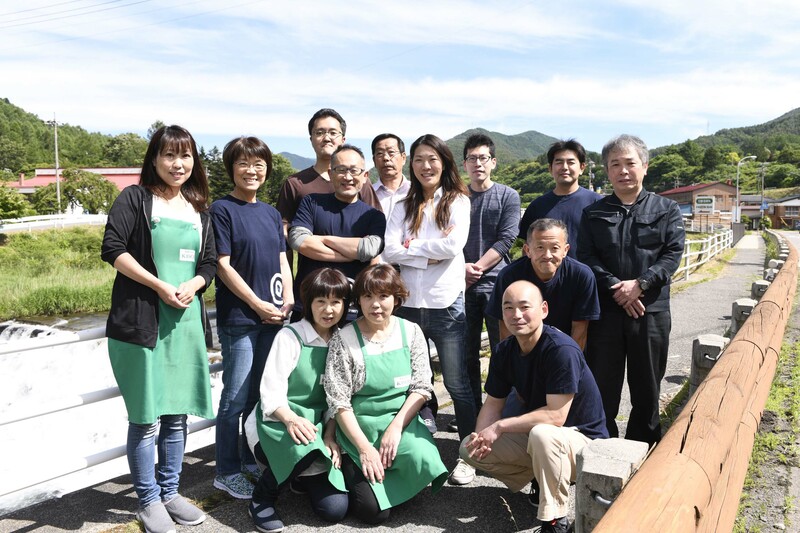 All over Nagano prefecture and other rice growing regions in Japan, rice ideal for sake brewing is utilized via contracted cultivated rice from passionate farm producers. 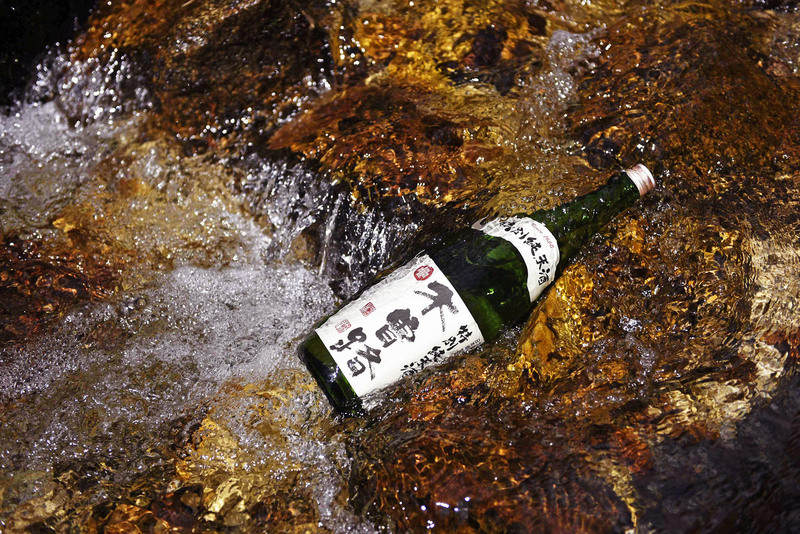 Ascertaining the earmark quality of each strain of rice from each farmer, we produce sake that maximizes these traits. 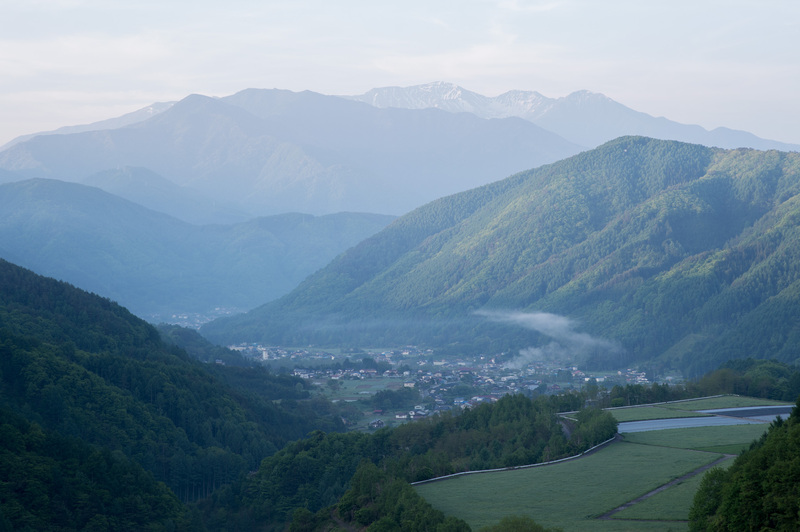 Located in the southern tip of the Northern Alps, Kiso village lies in the highest peak. 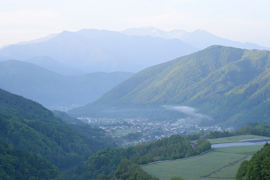 Here the Kiso River gushes forth from 2447 meters high on Mount Hachimori. Pumping up abundant water from wells filled with by the headstream of this river, we use this water as our preparatory water. We quickly read the status of the rice raw materials as they change via the climatic environment and the changes in the environment for sake brewing. 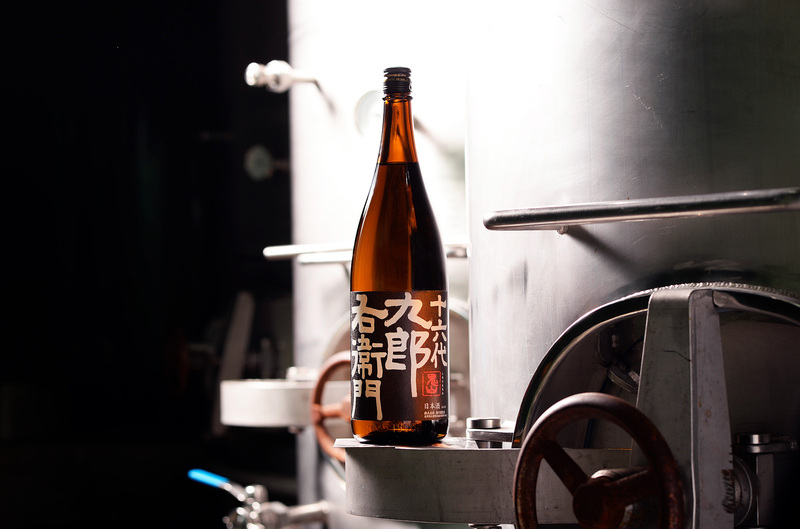 Then, we decide to adopt or reject sake brewing techniques as the industry daily evolves. 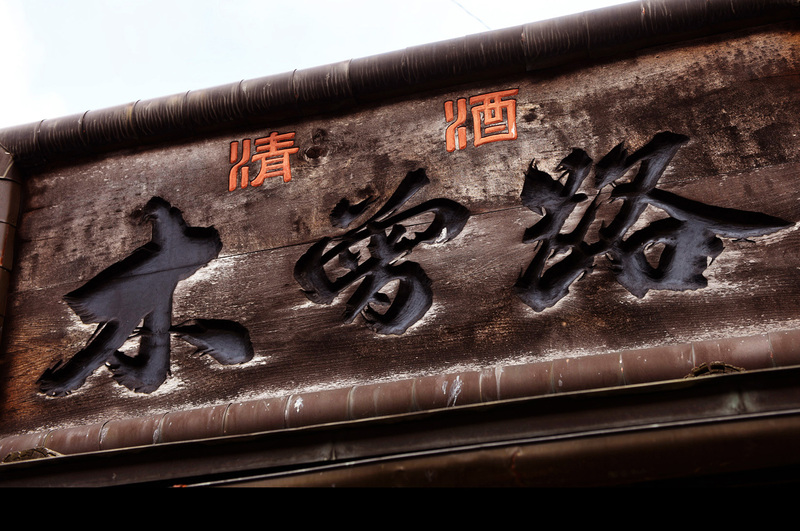 In the end, we are forging the way to create splendorous sake via our unique style. From the standpoint of food hygiene, we do not conduct factory tours. Please refer to information about our company on this website. We thank you for your kind understanding. Retails sales of our products can be found at our brewery. However the 16th Generation Kurouemon products are not for retail sales. This photo collection by Photographer Tadayuki Aritaka depicts the people at work at this historic brewery along with landscapes from the Kiso Region that are abundant with nature.